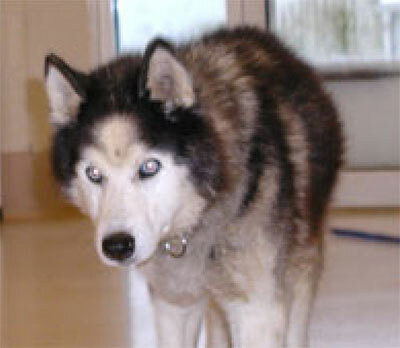 It’s with a heavy heart and swollen eyes, that I report to all that our hospice/foster Tala crossed the Rainbow Bridge. We only had him a short time, but we loved him as our own. He will be sorely missed. Godspeed my little man, you can run without pain. A candle is lit and know that we love you! !